Chief J.E. 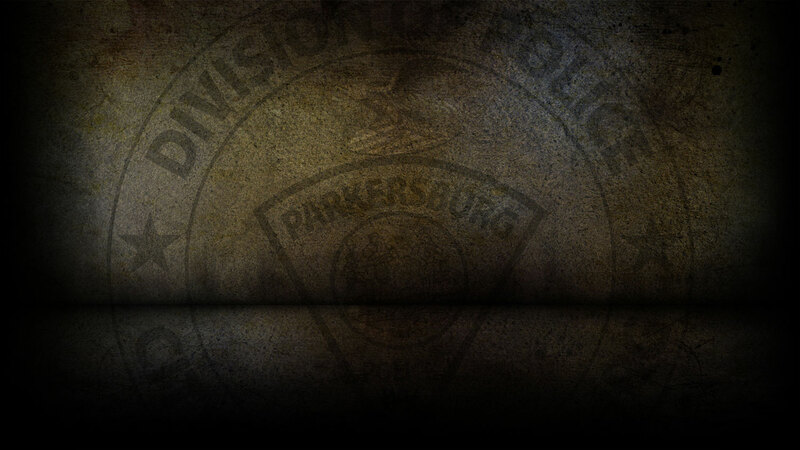 Martin is currently the Public Information Officer for the Parkersburg Police Department. You may contact Chief J.E. Martin at 304-424-8412, or by email at joesph.martin@parkersburgpolice.com.